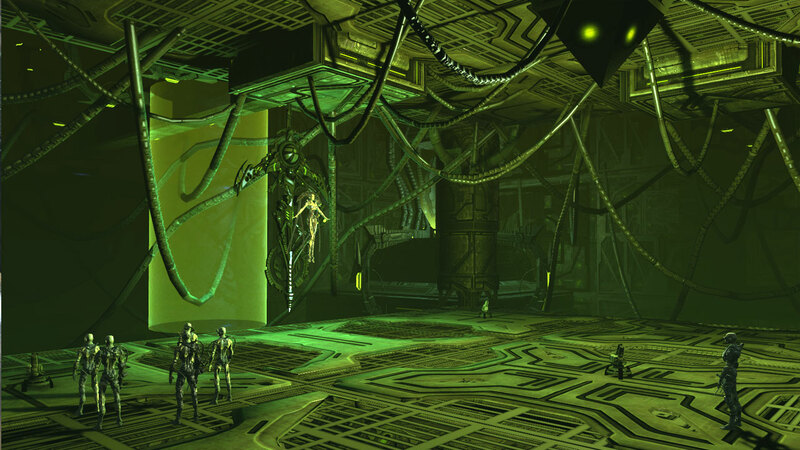 The open Beta for Star Trek Online ended last night and to celebrate, Cryptic decided to host a big Klingon invasion of Federation space. This turned out to just be a trick though, as the real treat was a gigantic Borg invasion that ran all the way through the final seconds of the Beta prior to its ending. The videos above show some of the cool fights that went on, but the best part is reading some of the comments that are being posted in the general chat; some of the reactions were priceless. On February 2nd 2010, just before the release of the new Aliens vs. 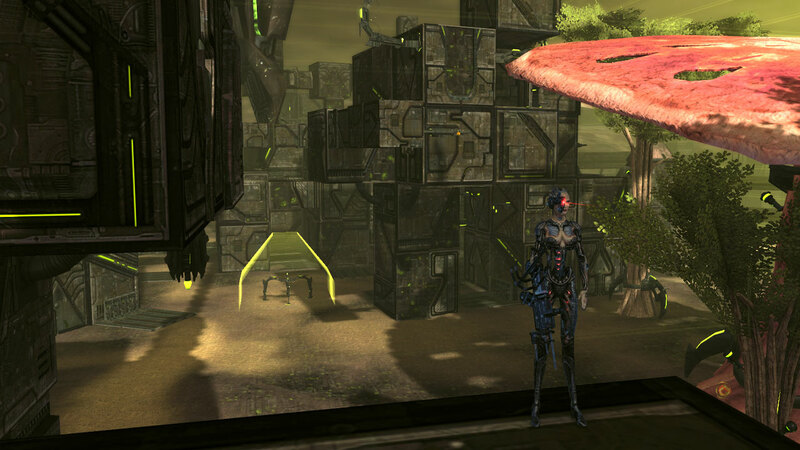 Predator game comes the arrival of the new Star Trek Online MMORPG. The idea behind the game is simple. Everyone wants to be the captain of their own starship, so, from the beginning of the game you captain your own ship, unlocking newer and bigger classes of starships as you ‘level up’ through the game. If the Federation is to boring, at level 10 players unlock the ability to play as a Klingon captain and fire torpedoes all over the galaxy. 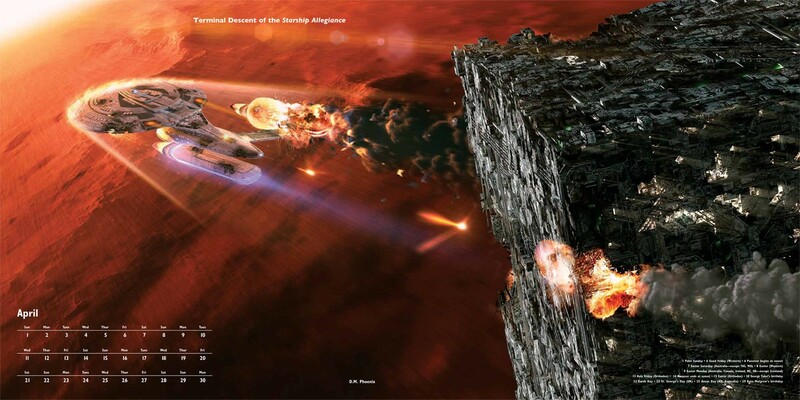 The new game features classic space combat between any number of vessels as well as ground combat presented in away-team missions and even player vs. player content which enables players on the Federation and Klingon sides to blast the hell out of each other. Sounds great! You seem to have any number of options for character customization, from choosing an already known species or creating an entirely new race based upon your specifications. Even your starships are customizable to allow your ship to ‘stand out’ from all of those other Enterprise look-alikes. The game looks really cool and I have some high hopes for it. I mean, what would be cooler than commanding your own spaceship while drinking a cup of earl grey tea served by your emotionally-challenged borg first officer? Nothing! Just like the Alien vs. 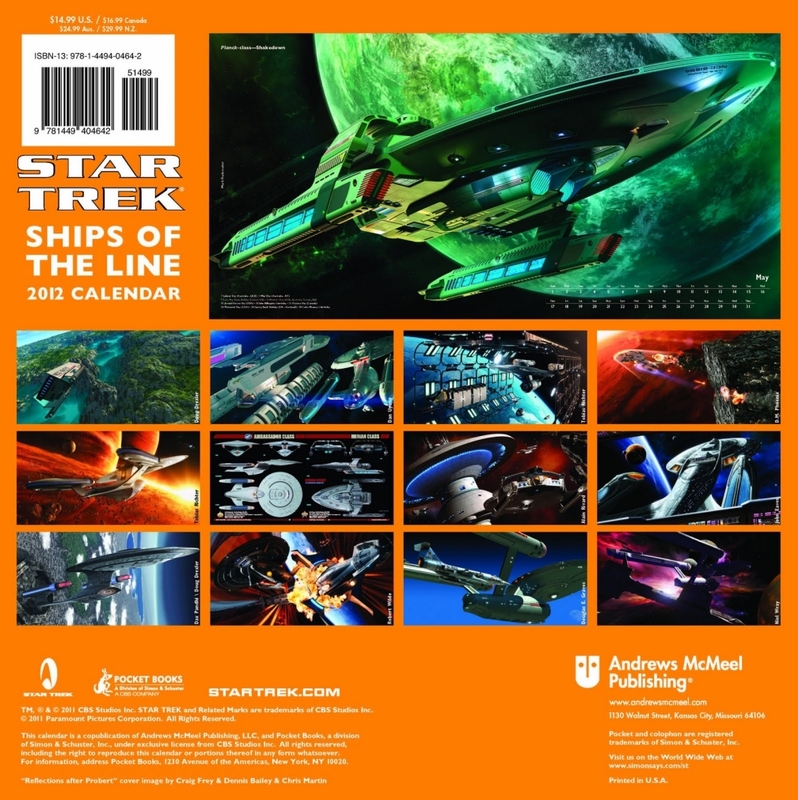 Predator game, there are a variety of different special editions of Star Trek Online available for pre-order and included below is a list of all the bonus features that you’ll get when you buy the ‘awesome’ edition of the game as opposed to the lamer, ‘standard’ edition. Also, the borg bridge officer seems to be only available when you buy the special edition off of Amazon.com. This renowned ship registration prefix designates a special prototype vessel. Players can attach this prefix to the title of any of their ships. A Targ is a cosmetic pet for Klingon characters only that a player can summon and dismiss at will. 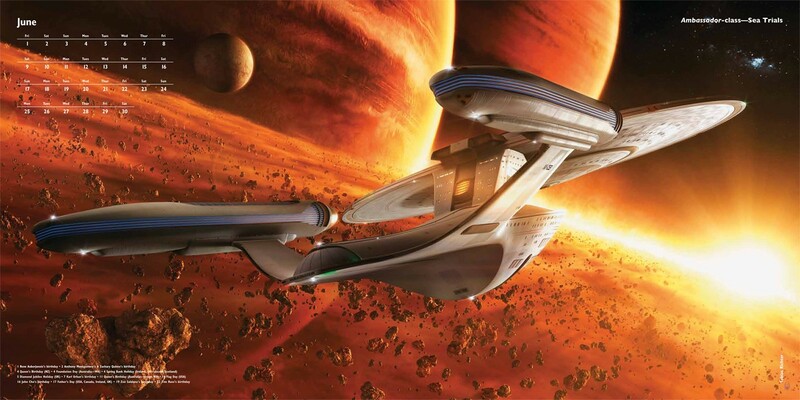 The Tribble when summoned increases a Federation character’s healing rate, though it cannot be summoned during combat. A character will take out his Tribble and pet it. Each character created receives a reclaimed Borg Bridge Officer to assist him in space and on the ground. 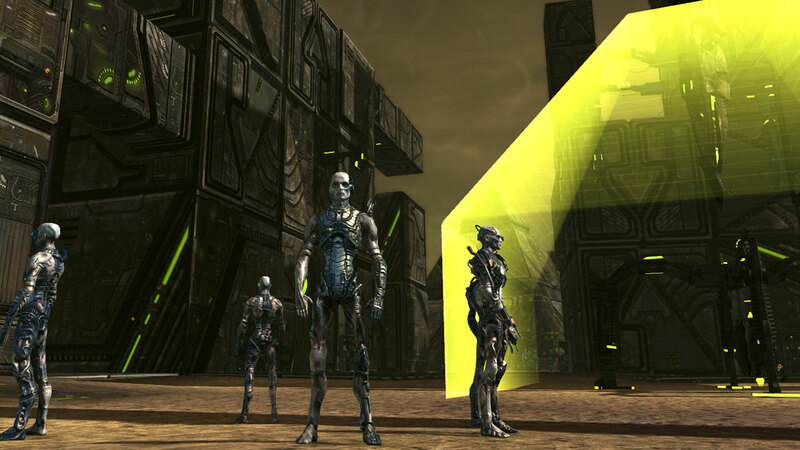 The Borg Bridge Officer possesses unique abilities not otherwise available to players. Bridge Officers can serve with the players for the entire game experience. These special Officers are not customizable. Shortly after the tutorial, a player assumes command of a ship. 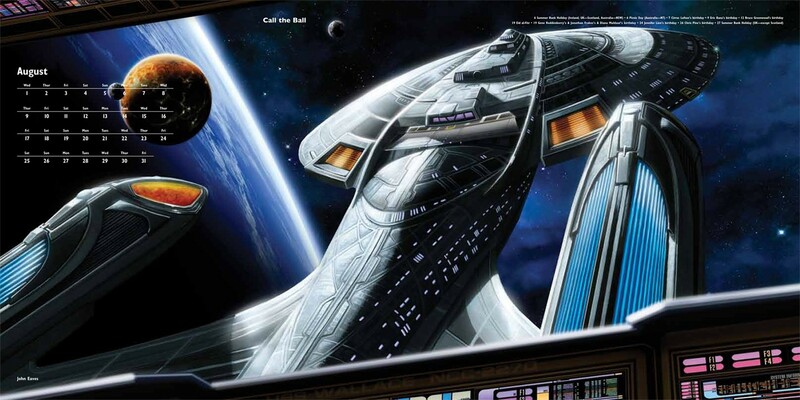 A player can choose either a standard Miranda class or this exclusive, the Constitution class ship. 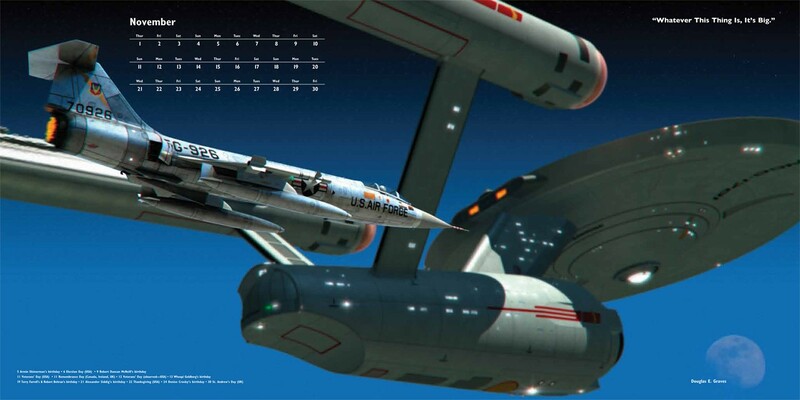 Players fly around in a non-customizable replica of the TOS ship beloved for decades. Players control this ship for roughly 20 hours before being promoted into the next class of ship. Each character created receives an additional 500 skill points at the beginning of gameplay. That’s a 38 percent increase over what players normally receive through the tutorial. At character creation, a player can select Trill as a race. This unlocks special exclusive traits that enhance the character’s abilities. Note that the special abilities are the only exclusive aspect; players are still able to create Trills in the game. However, they will lack the Trill abilities. 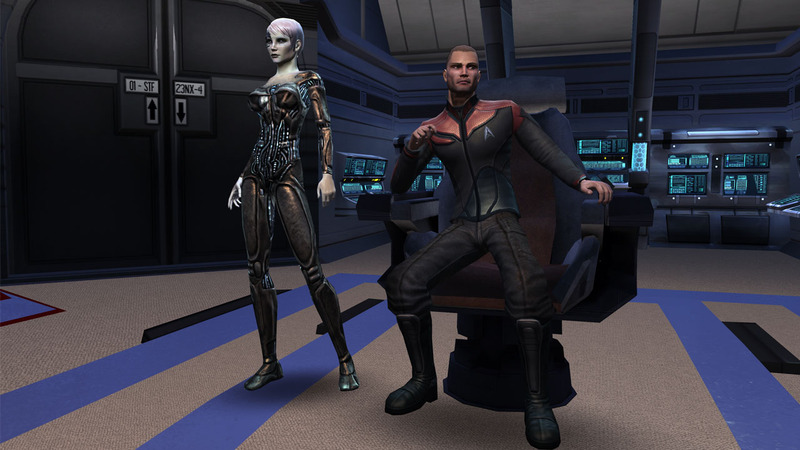 Players can clothe their Federation characters in the uniforms made famous in the Star Trek: Deep Space Nine TV series. Players can freely change the colors of the uniform. Players can clothe their Federation characters in the uniforms made famous by William Shatner and Leonard Nimoy in the classic Star Trek: The Original Series. Players can freely change the colors of the uniform. Also note: The TOS costumes do include mini-skirts! This ship item is goes into a ship’s deflector dish slot. The Neodymium Dish grants a bonus to Auxiliary power, boosting maneuverability and increasing the effectiveness of all of your ship’s Science abilities. This ground item goes into a character’s body armor slot. 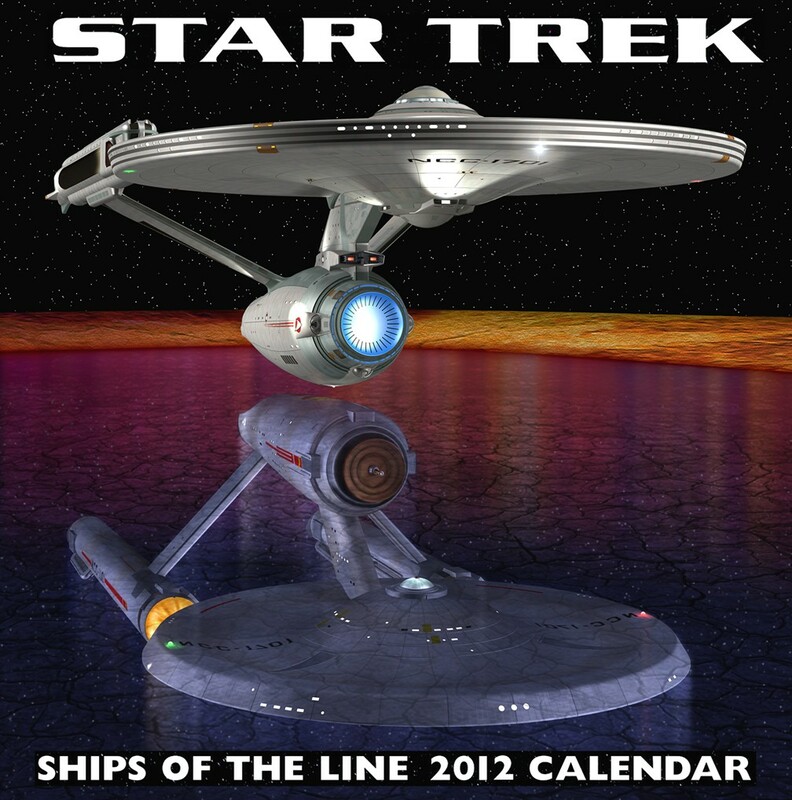 Based on technology brought back from the Delta Quadrant by U.S.S. Voyager, this personal body armor improves the damage and critical hits of a player’s ground energy weapons. This starship item is slotted into a ship’s shield slot. This starship shield system absorbs theta radiation from incoming attacks and sends the energy directly to your EPS conduits to increase your ships power levels. This ground item slots into a character’s shield slot. This advanced personal shield system is based on Borg technology and constantly regenerates itself and even a character’s health. A player equips this phaser rifle into one of his two ground weapon slots. The TR-116 is rare projectile weapon is used in dampening fields and other challenging environments, it is also modified with a micro-transporter which beams the fired projectiles to targets at close range so that a user can fire without a direct line of site. A unique item slotted into a ship device slot that charges up and delivers extra energy to all of your ship’s equipment for a short time. The Capacitor has a long recharge. This ship item slots into the Tactical Console slot. Tactical Module that grants the ship a passive 360 arc attack power with a short range. Players will be able to do the famous Kirk Khan yell from Star Trek II: The Wrath of Khan. This gesture is known throughout the galaxy as a hallmark of Klingon society.